Subscribers are really important for a blog. A Blog with High number or Subscribers always rank High in search engines. High number of subscribers also encourage author to blog and bring good articles for their readers. 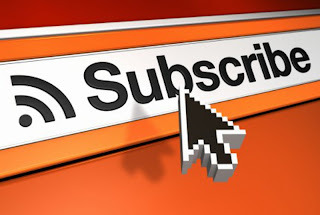 Many people struggle to increase subscribers but they don't know that what reasons are pushing them back, So In this post I'll tell you How to get High number of subscribers and I'll also mention some Best places to put Subscription widgets. How to Get High number of Subscribers. Blog Content is really important. If you don't have high quality and unique articles or good content then forget subscribers. You should write fresh and unique contents, No one wants to read same thing again and again and make sure that you write it yourself. One would never want to Subscribe a blog with copied or low quality content, So same applies to people with low quality blogs. 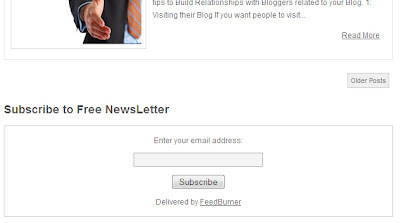 If you are using default Blogger email subscription widget or default Feedburner widget then this might also be the reason behind your few number of subscribers Because mostly default widgets are Un-Attractive and it has been proved that Attractive Subscription widgets tend to get a lot more subscribers as compared to default ones. Another Reason is that your Subscription widget is hidden or not visible easily, You must always put subscription widgets on visible positions. You should always try to keep Subscription box above fold (Near Top) So that every visitors can see it even if he doesn't scroll. Email Subscription is a very good practice to increase subscribers, many people don't like visiting a blog again and again and here Email subscription comes into play. Some people love reading posts of their favorite blog at one place. So you should always allow email Subscriptions. Everybody loves Free stuff and sure your readers too. So Try giving away some stuff like ebooks, guides etc. to people who subscribe you. This will sure increase your subscribers. Organize a contest and reward a random subscriber with some freebie. This is also a great way to get good amount of subscribers. 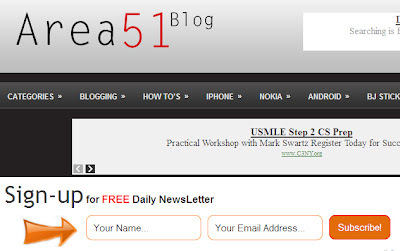 Request your visitors to Subscribe your blog for updates, If your visitors feel that your blog is useful and they should subscribe then they'll sure do it. 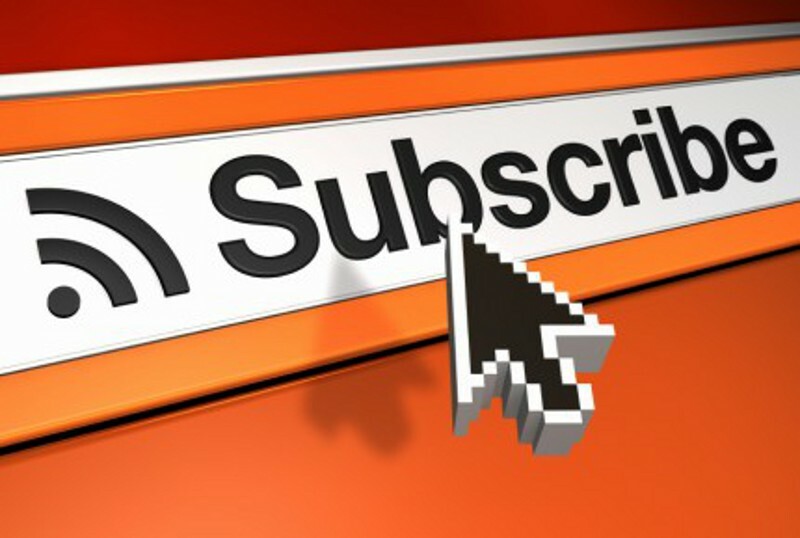 You should write regularly and bring more new articles so that your subscribers enjoy subscription. Best Places to put Subscription Widgets. This is my favorite Area for putting subscription box and widgets since it is easily visible to visitors even if they don't scroll. This is a good place to put Email subscription box, Once your visitors finish reading your article they can easily subscribe you without struggling to search for subscription box. You may have noticed that many bloggers put their subscription widgets in top of sidebar. This area tends to get a lot of attention since people always take a look at categories and other links in sidebar. Follow the tips mentioned in this post and this will improve the number of Subscribers for sure. Please leave a valuable comment and share if you liked it.